There’s nothing worse than being on the road with your bike and getting a flat tyre. Then, to get out of this sticky situation you need to wait for someone to come pick you up or all you’ll be left to do is push the bike yourself for a few kilometers until you find help. 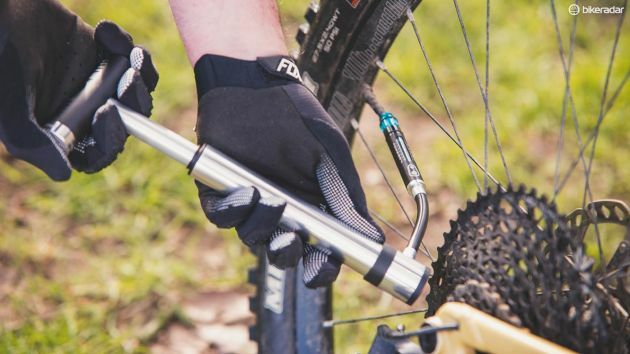 For that reason, having a road cycle pump with you can be extremely beneficial, whether it’s to pump up a flat tyre or simply top off the tyre pressure to its optimal settings. But bike pumps come in a few different types, and you can only have a select few with you on the road. 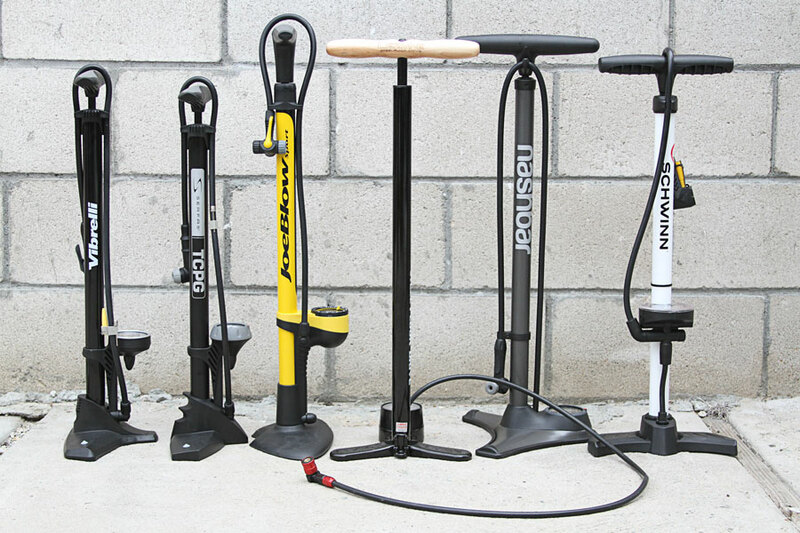 That being said, here are the most popular types of bike pumps and how they differ. 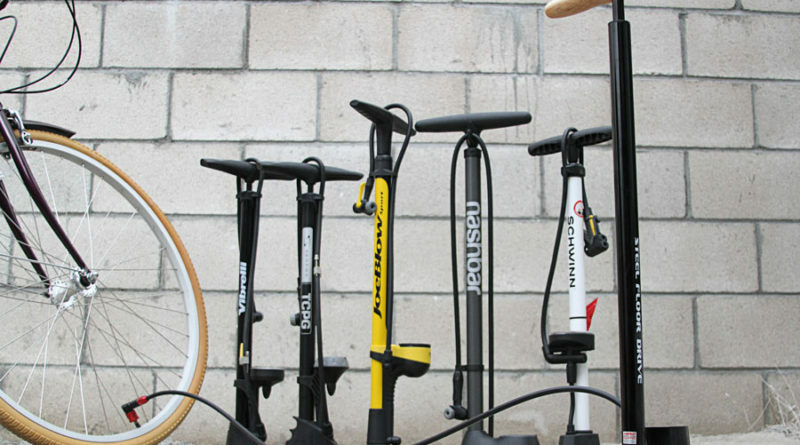 These pumps are the most popular type and are ideal for a bike shop or garage use. 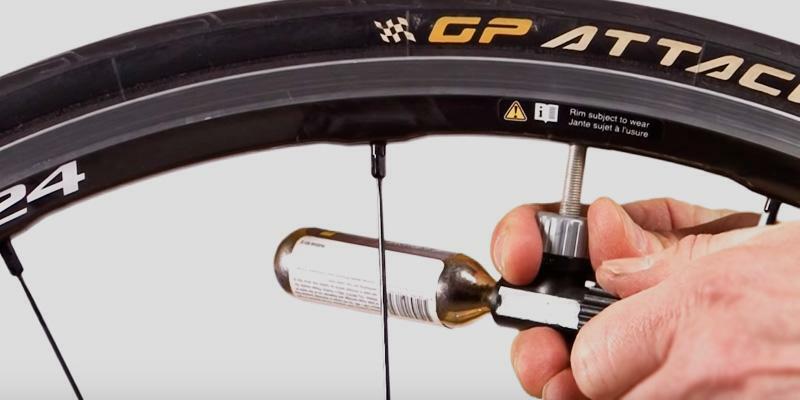 They provide a lot of air-filling power and can be used for a wide range of tasks in addition to just pumping bike tyres. Most floor pumps feature built-in gauges which are reasonably large for easy pressure reading. Moreover, floor pumps are the safest and fastest pump option. Frame-fit pumps are the most popular on the road cycle pump models. 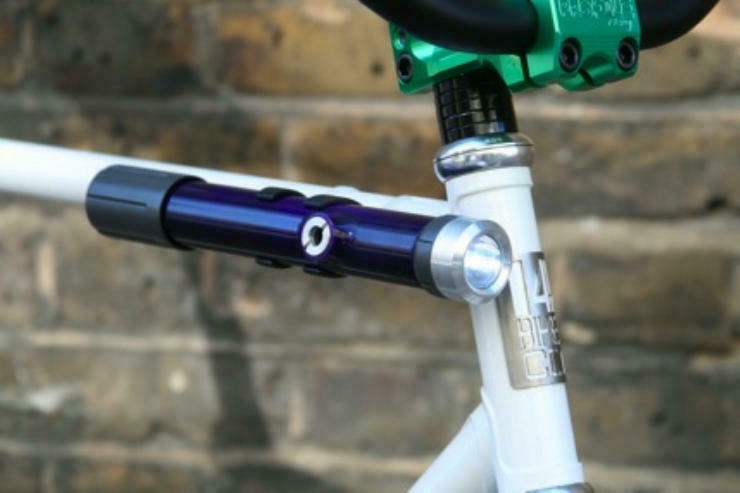 They can be snapped directly onto your bike’s frame, right under the top tube, without using any mounting hardware. They’re heavier and longer than most mini-pumps, but they’re capable of providing more air-flow. Their large capacity is designed to fill high-pressure tyres relatively easy. Frame-fit pumps come in a variety of sizes, and the sizes are based on your total frame size or top-tube length. Mini pumps are small, compact and lightweight. They provide you with a quick and easy solution to flat tyres, and most of them can be attached to your bike using a frame. Some are small enough to fit under right under your water bottle using a rip-and-stick strap. Alternatively, you can store a mini pump in your hydration pack, out of harm’s way. 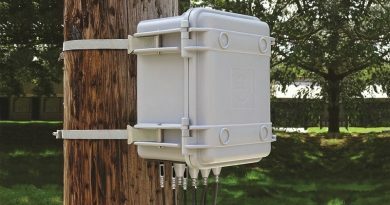 However,they come in low PSI and don’t have high-pressure air flow. 90 PSI models are suitable for comfort and mountain bikes, 120 PSi models are suitable for comfort, mountain, and some road bikes, and 160 PSi models are ideal for road bikes. CO2 inflators offer a temporary and quick fix, and they’re a popular solution among racers and riders who want to ride light. A CO2 inflator consists of a cartridge and a nozzle, and when using them there’s no pumping involved. Instead, they’re a single-use solution and once used, the remaining CO2 inside the cartridge leaks out. CO2 inflators come in a variety of sizes but the most common one is 16g, which is ideal for a single 700c tyre.